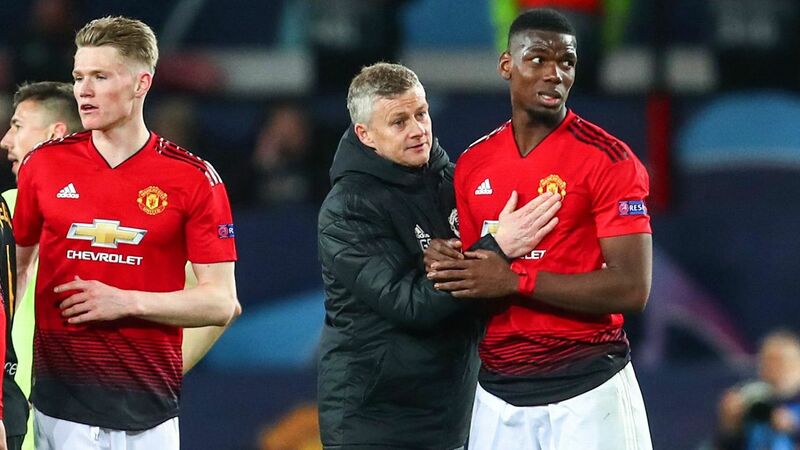 Paul Scholes has criticised Manchester United by saying he has not seen enough signs of improvement under manager Louis van Gaal and accused them of taking too much comfort from defeat to Manchester City. 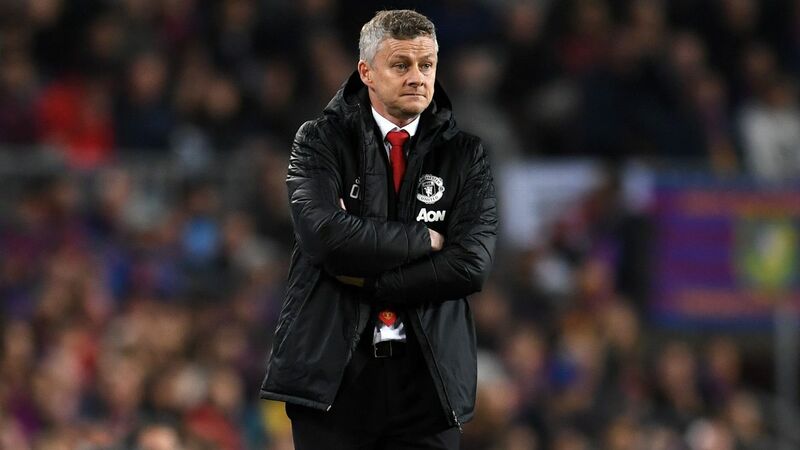 The former United midfielder, who made 718 appearances for the club before retiring in 2013, pointed out that Van Gaal has overseen a huge spending spree and taken fewer points than his sacked predecessor David Moyes managed at the start of his reign. 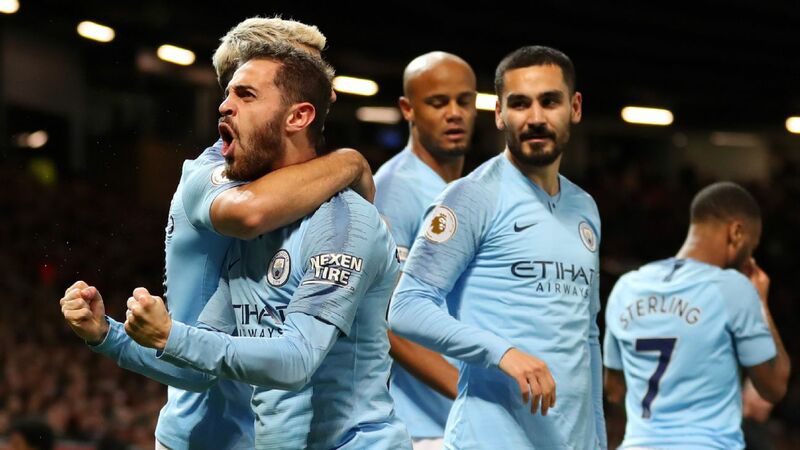 And while the Red Devils were praised for their attempts to get a point in the final stages of Sunday's Manchester derby, Scholes wrote bluntly in the Independent: "This is Manchester United. It is simply not good enough to play well for 20 minutes and lose." 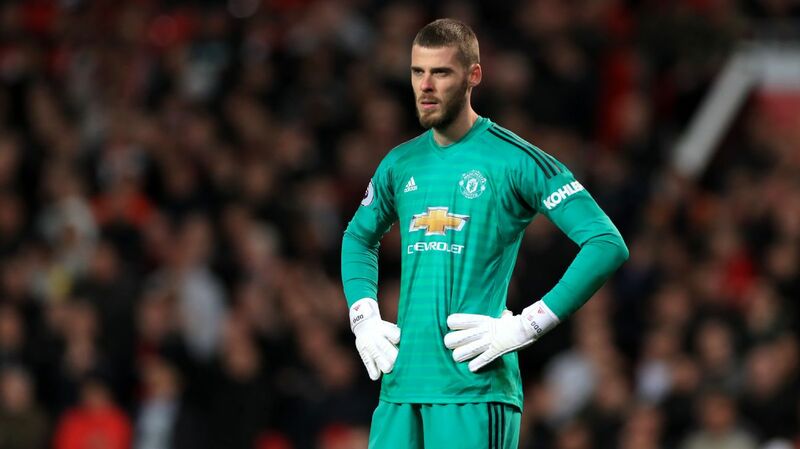 The 39-year-old also pointed out that City should have had three penalties while United goalkeeper David de Gea made a series of vital saves. 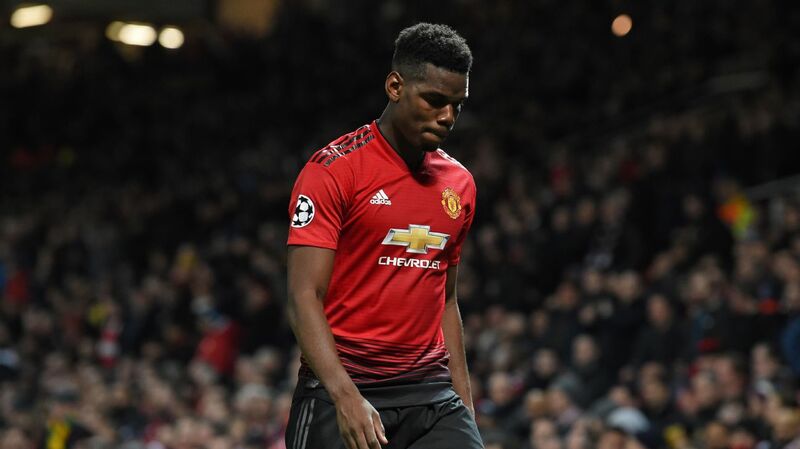 And he added: "It concerns me that expectation levels have slipped so far at my former club Manchester United that many supporters I know felt relieved at snatching a late draw with Chelsea and losing narrowly to Manchester City." 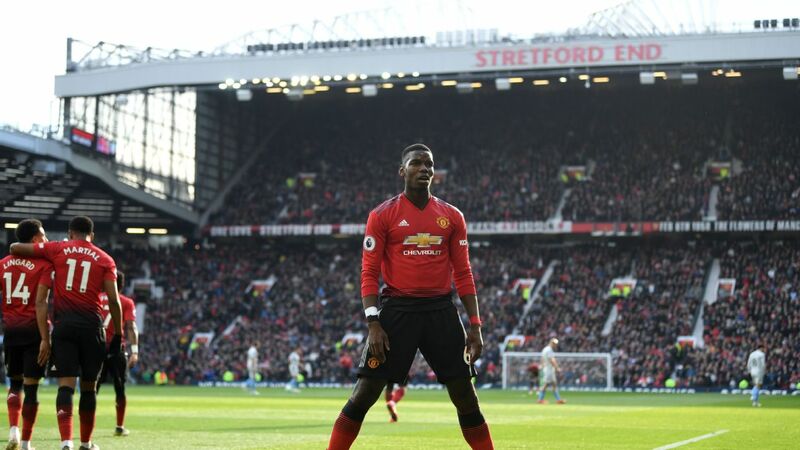 Van Gaal broke the British transfer record to bring in Angel Di Maria for 59.7 million pounds from Real Madrid in the summer as United spent more than any other Premier League club have ever managed in one transfer window. Louis van Gaal took over the reins at Manchester United in the summer. However, they have only won three Premier League games so far this season, and Scholes wrote: "Louis van Gaal talks about progress. 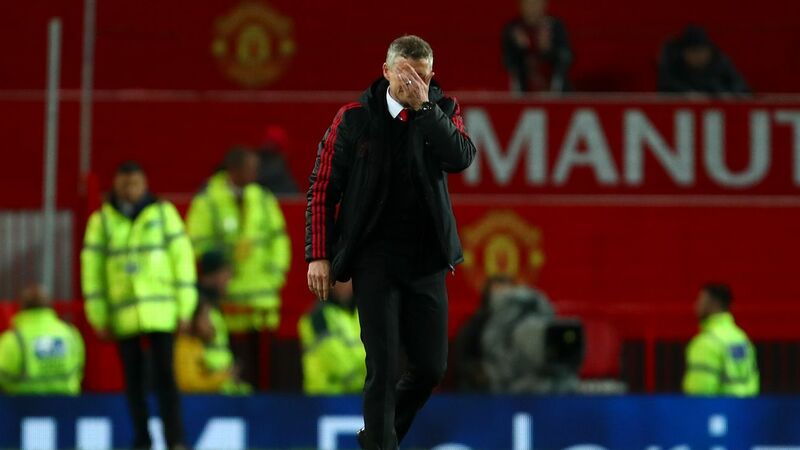 I expected United to have a better record by this stage of the season. 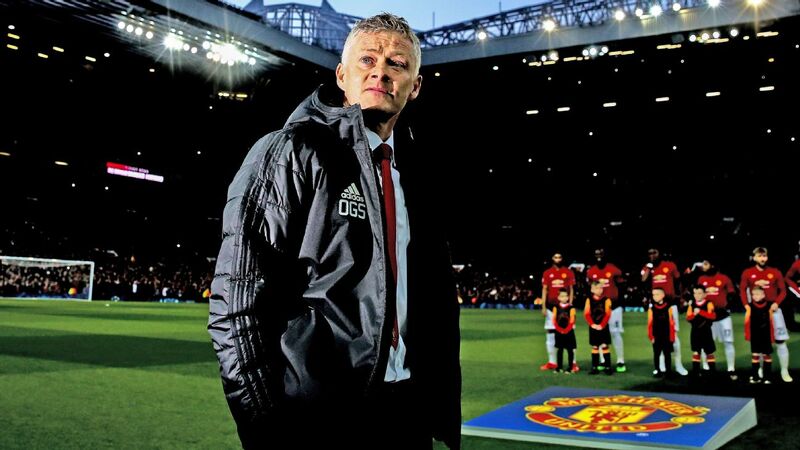 Under David Moyes last season United had 17 points from their first 10 games. This time, having spent 150 million pounds in the summer, they have 13 points from 10 games." Scholes also accused Van Gaal of neglecting the defence during his summer spending spree. 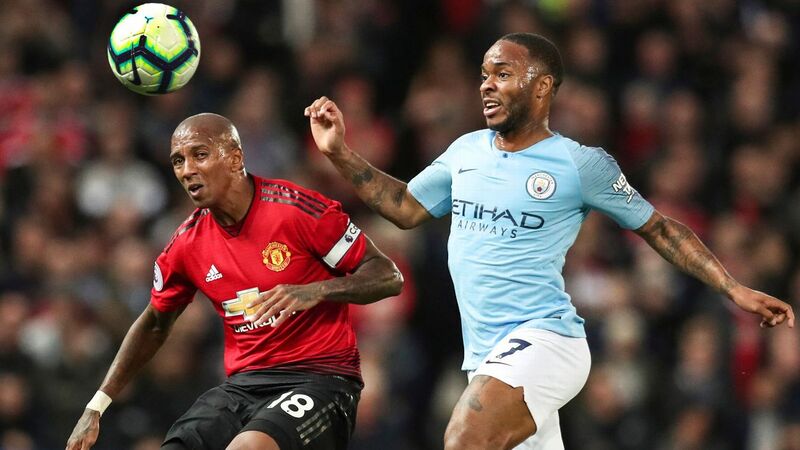 Marcos Rojo was the only centre-back signed and now the Argentina international is injured, while Chris Smalling is suspended following his red card against City. Scholes wrote: "The problem in defence should have been addressed in the summer. It was not as if Van Gaal was unaware that Phil Jones, Smalling and Jonny Evans were susceptible to injuries." And Scholes believes Di Maria is not enjoying life at Old Trafford as much as he did at former club Madrid. He wrote: "I watched reruns of last season and Angel Di Maria smiling broadly as he celebrated goal after goal with Cristiano Ronaldo. He doesn't seem to be in the same happy mood at United. It feels downbeat among the team."